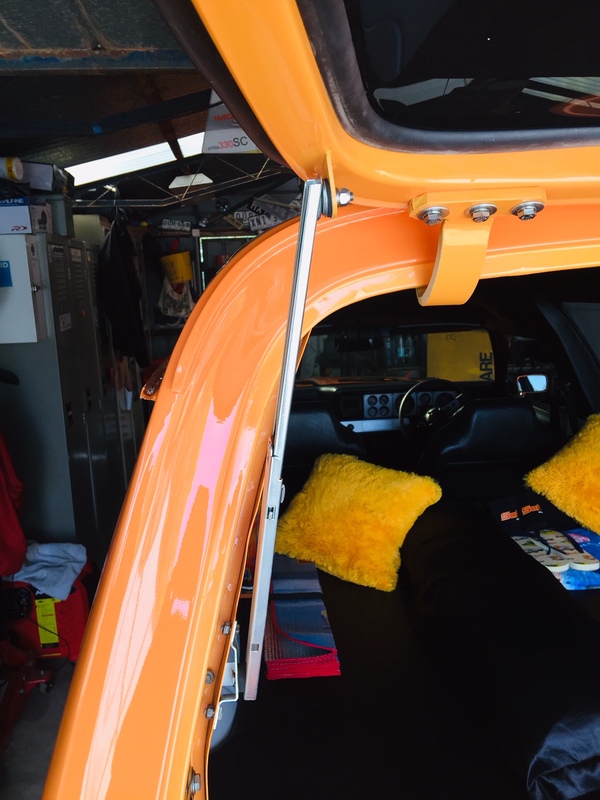 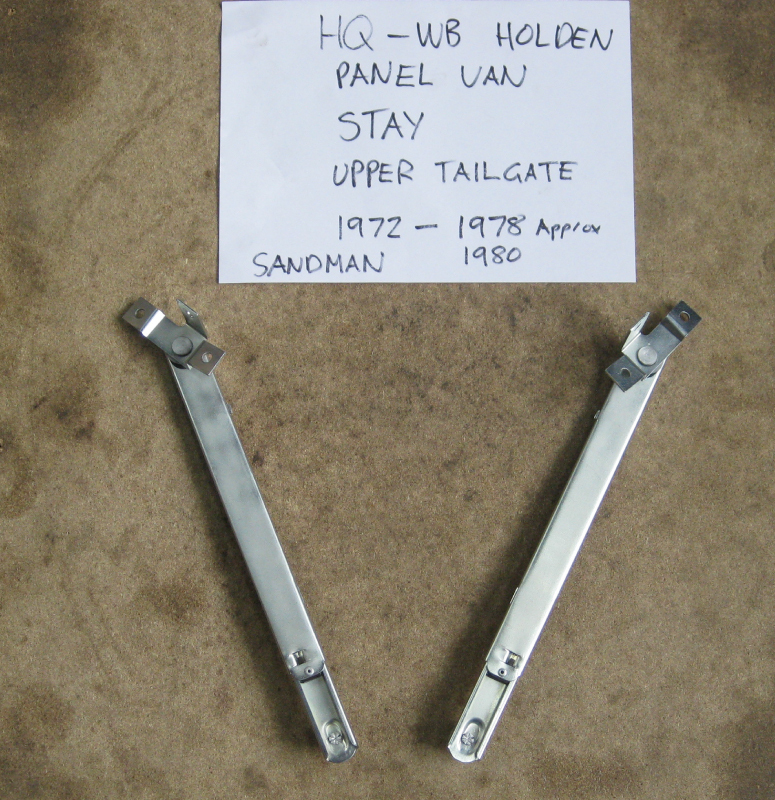 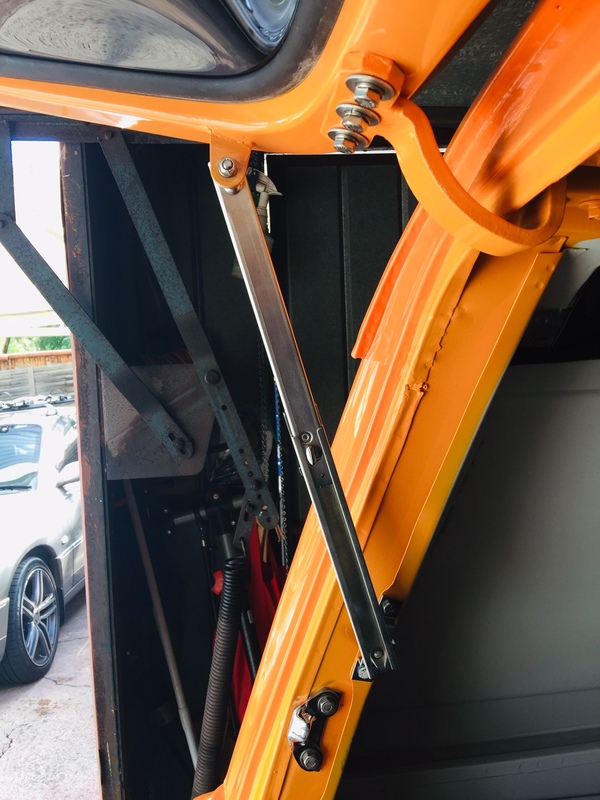 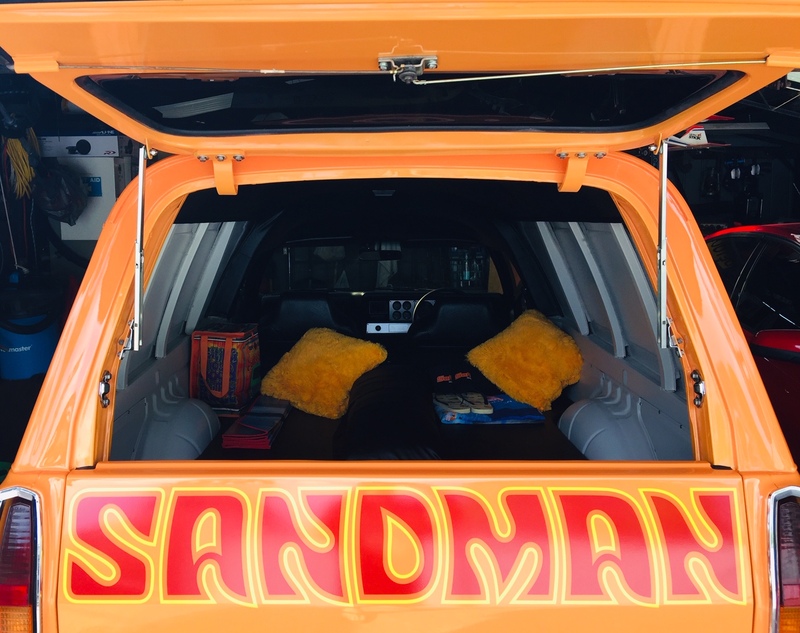 We fully recondition Holden Sandman Tailgate Stays for models from 1972 onwards. 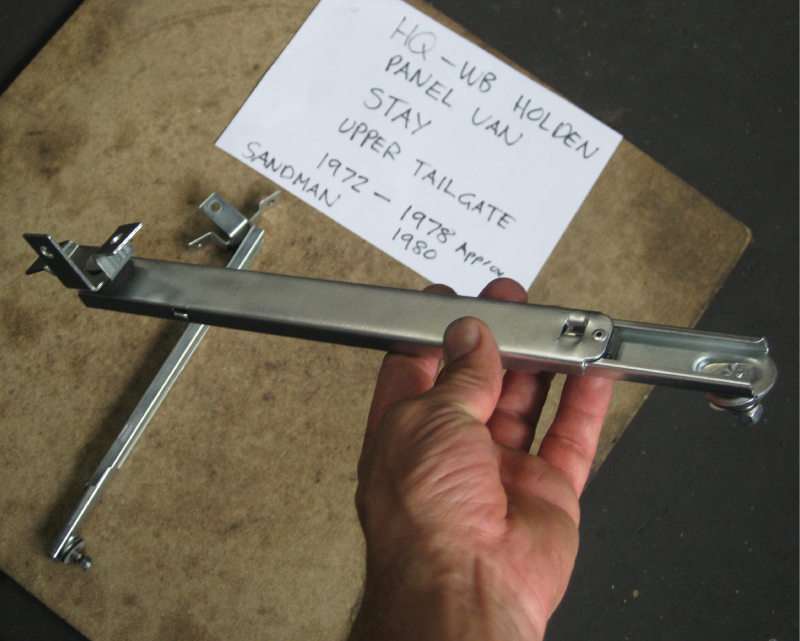 We manufacture new parts, fold and press in new rivets and also manufcature the latches and chrome and zinc plate. 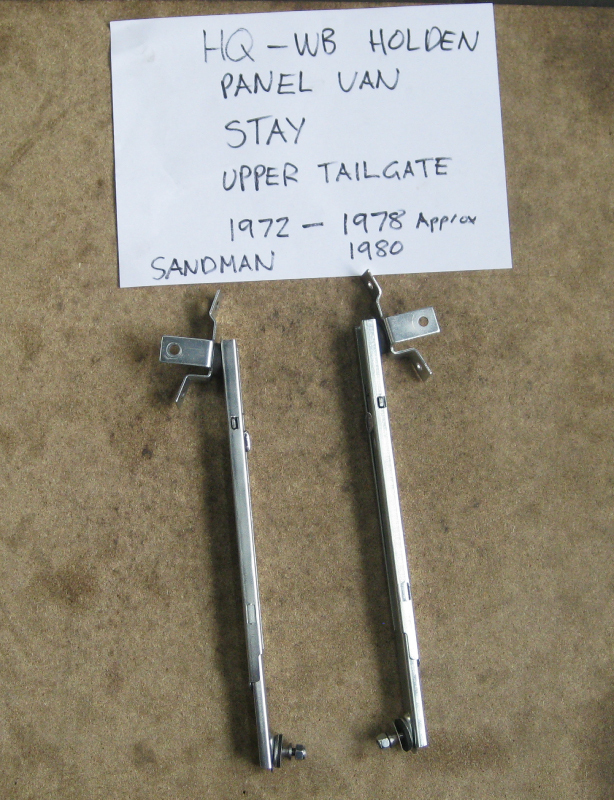 The mounting bracket shown on this 1972 model differs from 1980 upwards but we can recondition and supply other years aswell. 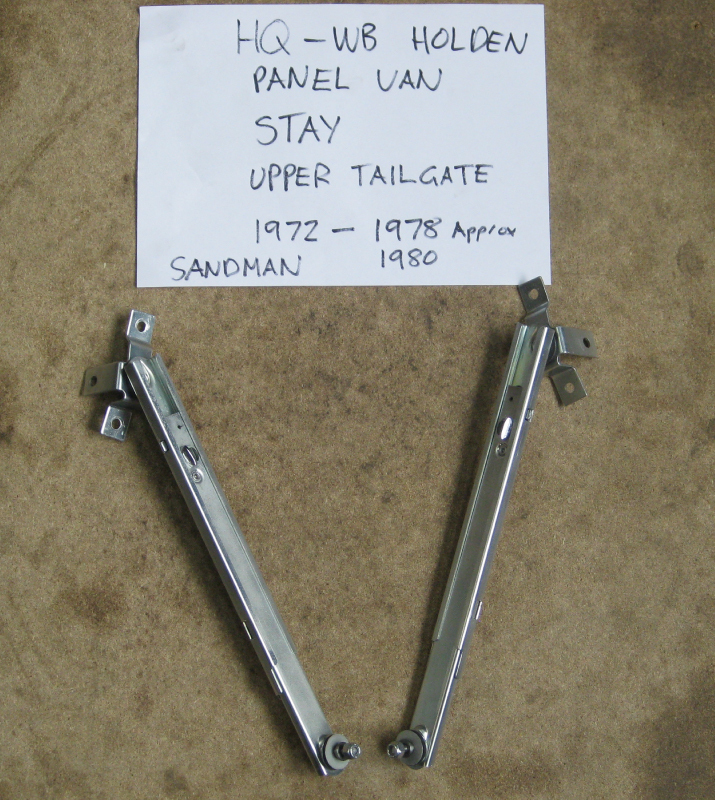 We only recondition at the moment but we can supply new replacements parts on some items.